Many of Erica’s contributions have been with the D.C. chapter of the National Society of Black Engineers (NSBE). As part of the NSBE executive board, Erica designed and launched a mentoring program in partnership with the D.C. Friendship Charter School Network. This program brings in professional engineers to host sessions twice a month about types of engineering fields, applying for college, and day-in-the-life perspectives from their careers. NSBE’s D.C. chapter also participates in the USA Science and Engineering Festival—the country’s largest STEM festival—with hands-on experiments to teach science and engineering principles in mechanical, chemical, cybersecurity, and other engineering disciplines. 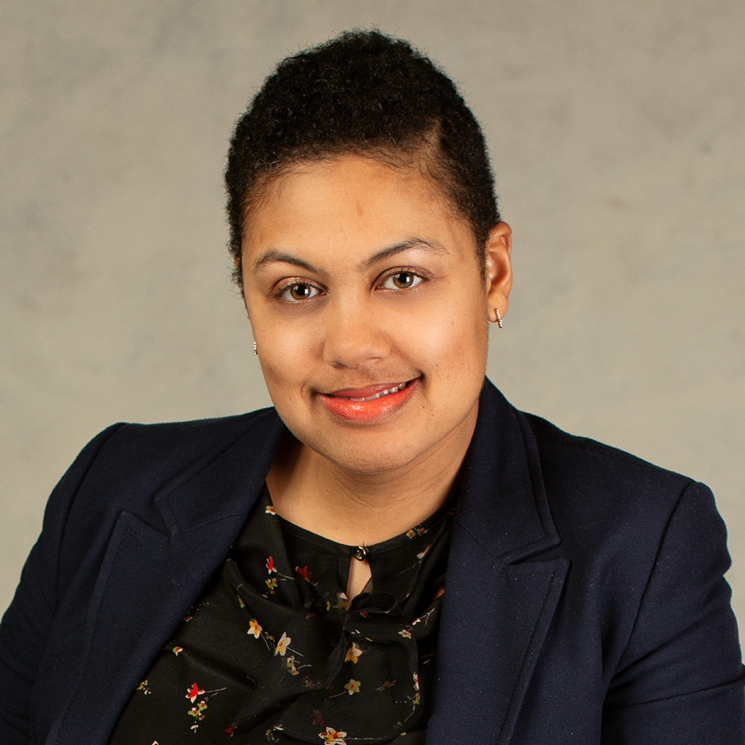 Erica joined Booz Allen seven years ago as a training lead and credits the “super collaborative culture” of Booz Allen in supporting her journey to her current role leading efforts to standardize software products for the Census Bureau. Erica helped establish a women’s forum for her Booz Allen colleagues at the Census Bureau. This network helps new colleagues transition onto new projects and empowers them to succeed in their roles. Learn more about the National Society of Black Engineers (NSBE) and diversity and inclusion at Booz Allen.